Give notice well in advance with a loud, convincing tone. 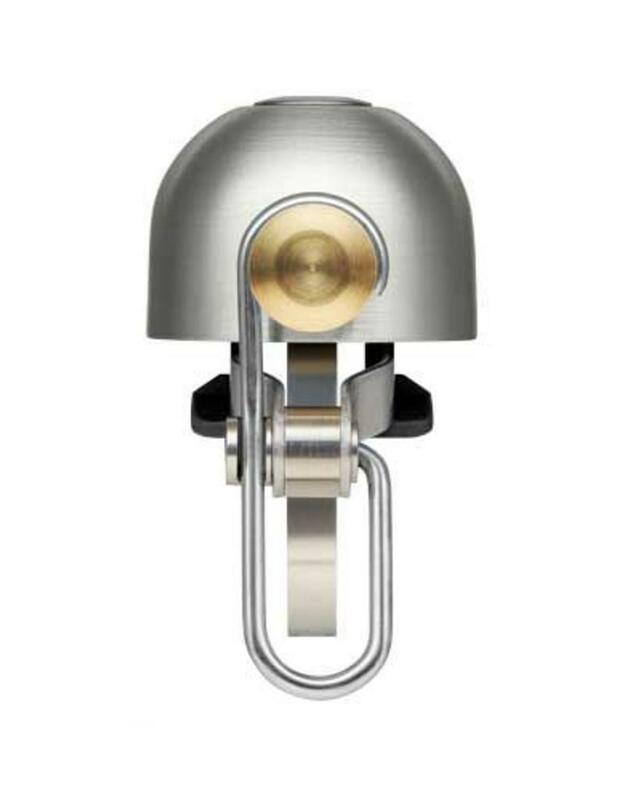 Spurcycle bells are precision engineered for quality sound, and ring 3x longer than others. 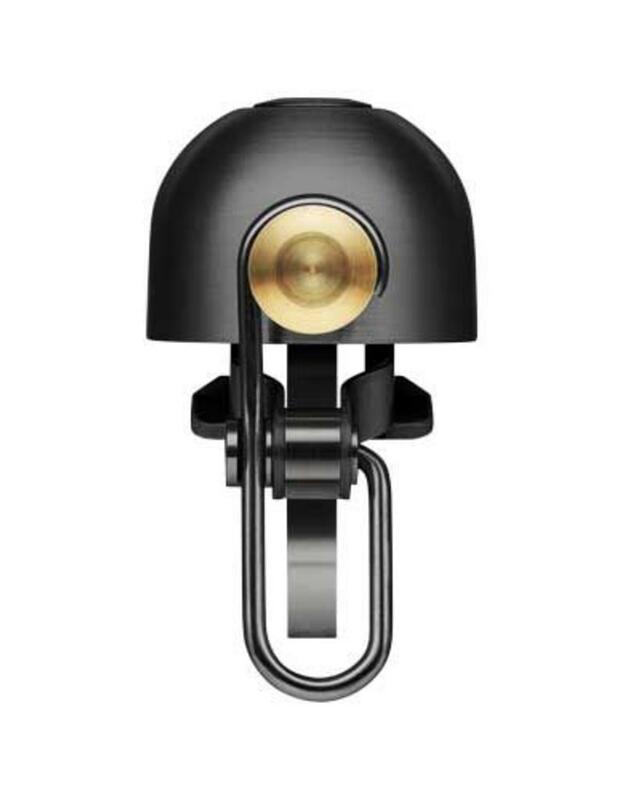 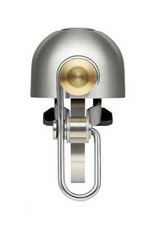 These bells are built in the USA from premium brass and stainless steel for a lifetime of way-clearing. 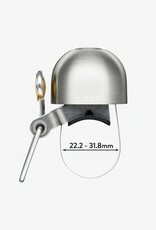 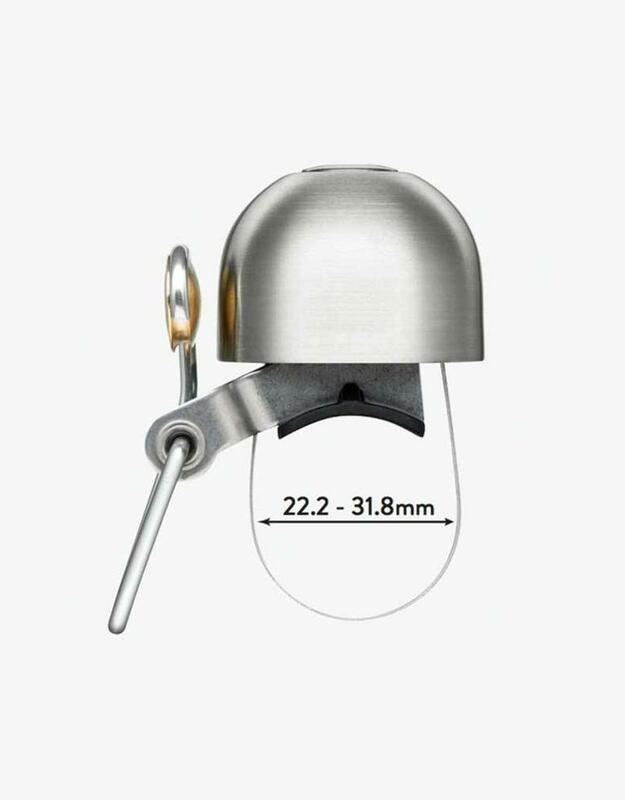 These small, powerful bells have a 30mm x 20.5mm dome, and weigh only 45 grams. 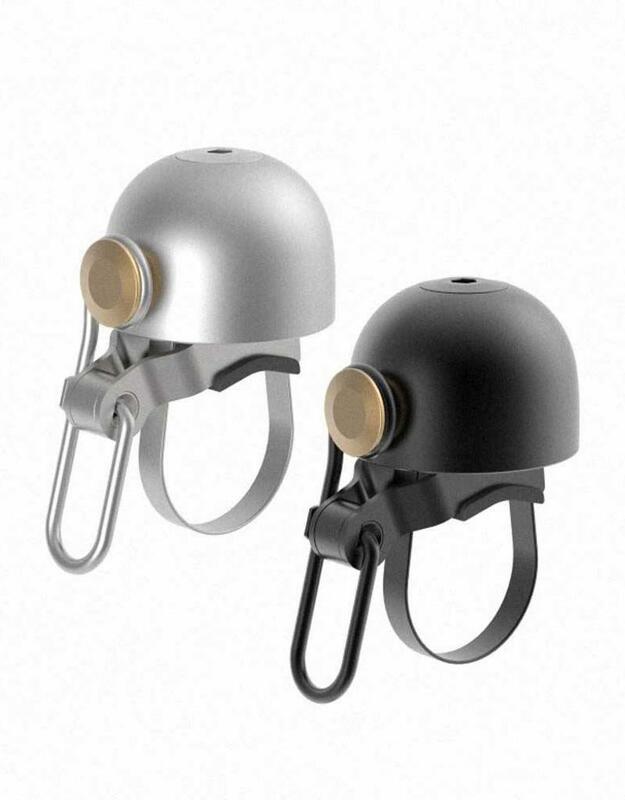 Available in a pure raw metal finish or black DLC (Diamond Like Carbon) coating, and the highly adaptable mounting system attaches to any handlebar, standard and oversize, aluminum or carbon. 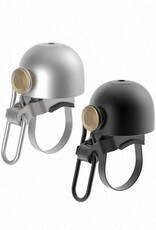 Stop by the shop to take Spurcycle bells for a test ring.